Take out a subscription to Boat Trader magazine, the largest boating magazine solely dedicated to buying and selling boats and other marine related items. 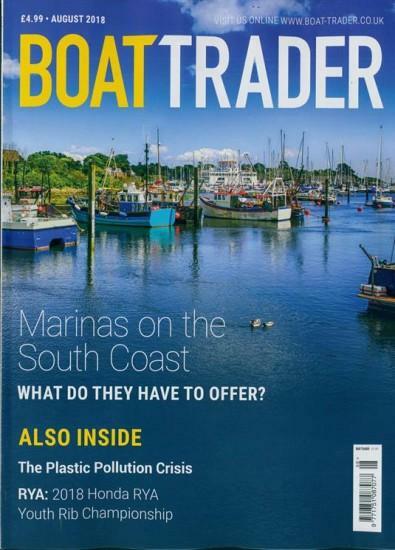 Boat Trader magazine is known as a one stop shop for all things marine and is proud to say they are now the biggest publication on the shelf. A subscription to Boat Trader magazine can offer an even greater choice of boats for sale from Kayaks to Super Yachts and include a comprehensive range of marine services, chandlery and boat jumble. Each issue in a subscription to Boat Trader magazine lists both broker and private boat sales throughout the UK & Europe and really is the essential magazine for boat buyers and customers looking for parts and services.